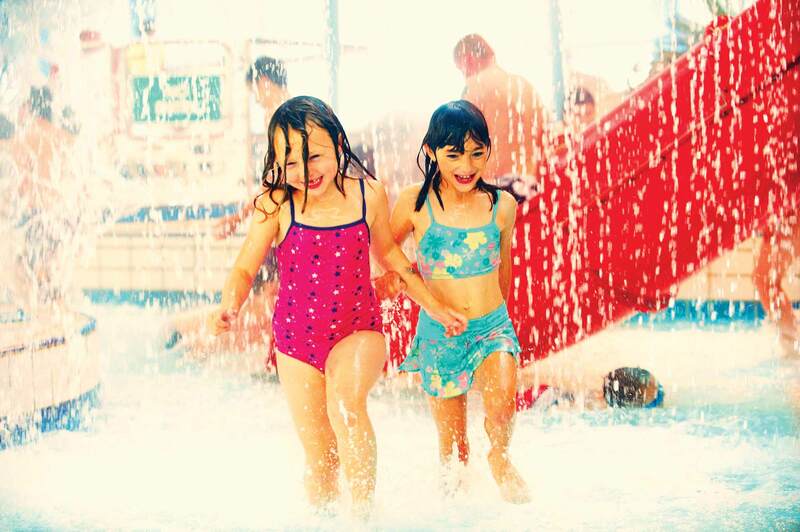 At Butlin’s, we pride ourselves on being a family friendly brand, so there is nothing better than when someone else confirms it! 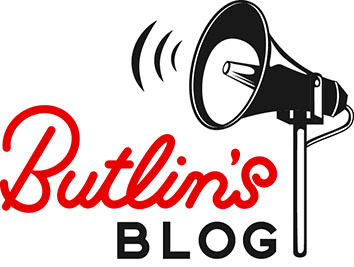 Recently, Butlin’s was awarded Gold Family Friendly status by the highly-respected parenting website, Mumsnet. It’s their highest award and we’re so proud to say that we’ve achieved Gold status every year since we joined the scheme in 2012. Wow! The Mumsnet Family Friendly scheme doesn’t only rate what we do on resorts but also how we perform as an employer. So basically they’re making sure we can walk the walk as well as talk the talk! Over the course of the year, we’re judged by Mumsnet on number of different internal areas including policies, training, promotion and premises. As well as external areas including customer service, marketing, and value for money. Mumsnet create a survey which members of our team complete, and they also send ‘mystery shoppers’ to our resorts, as well as sending surveys to guests who have recently been on breaks. All that data is then examined and collated, and we’re given one of three awards: Bronze, Silver or Gold. To achieve Gold, Mumsnet state that “a company must have innovative policies in place for staff including enhanced benefits and practical approaches to ensure those policies are having an impact at all levels”. 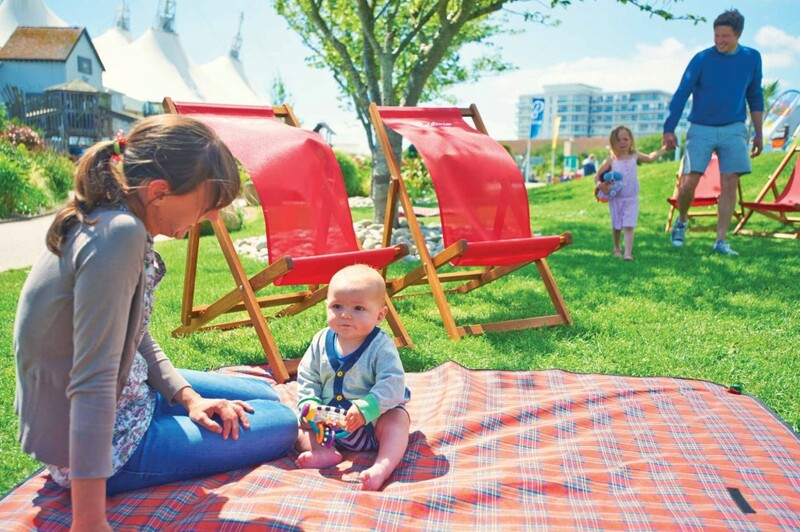 Our on resort ratings showed that 90% of responses said Butlin’s “welcome children in a friendly way on resort” while 75% scored Butlin’s resort team as “very family friendly”, which is the highest rating available. Impressively, 100% of guests who were surveyed said they felt safe on our resorts.